How do I buy an USA Ninja Challenge Franchise? 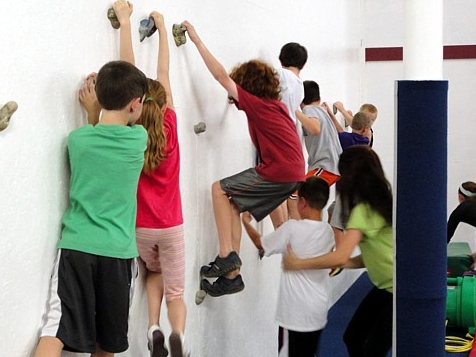 USA Ninja Challenge Franchise is one of the most exciting and unique youth fitness franchise opportunities in the industry! Our competitive landscape is slim to none, providing us with a simple path to extreme growth. We have proprietary structures that sets us apart from other concepts and this allows us to benefit in an industry that has an un-tapped earning potential. When you invest in an opportunity where there are a number of potential revenue streams available there is more room for growth. Our obstacle course combines the elements of exercise and fun, meeting the requirements of a children’s fitness training center. This is a wonderful opportunity to reach out to your community and offer the youth a positive life-changing experience and run a rewarding business. Learn more today. Open USA Ninja Challenge in any of these available states: CO, CT, FL, IL, MA, NH, NJ, NY, NC, PA, RI, SC, TX. Franchisees have the ability to shape their own financial future depending on the depth of their efforts. Fitness franchise opportunities provide a wonderful chance to reach out to your community and offer the youth a positive life-changing experience. Parents are raving about the health benefits and social interaction our program provides, because it allows their children a break from the negative effects of today’s technology. When you become a franchisee, you will enjoy the simplicity of our systems and can relax knowing your investment will be rewarding to all parties. What is USA Ninja Challenge? Other specialized ninja training equipment is also used, such as cargo nets, traverse walls, slack lines, ropes and ladders. 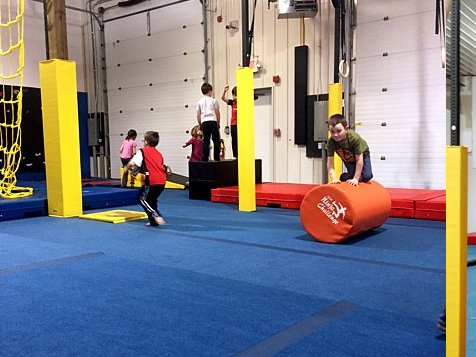 Each portion of every obstacle course also includes corresponding conditioning and flexibility stations. The desired result of this program is to improve children’s strength, flexibility and all-around athleticism. What Makes USA Ninja So Special? We have proprietary structures that set us apart from other concepts. This allows us to benefit in an industry that has an untapped earning potential. By owning a USA Ninja Challenge franchise, you invest in an opportunity where there are a number of potential revenue streams available. 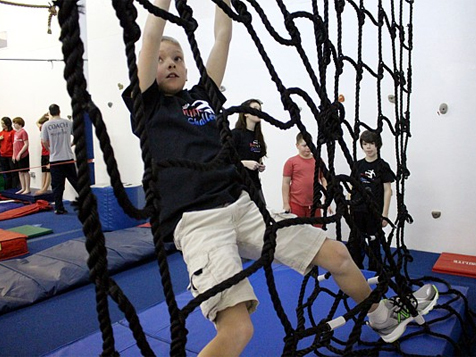 Our obstacle courses combine the elements of exercise and fun, meeting the requirements of a children’s fitness training program. The ever-booming fitness industry integrated with the ever-profitable child entertainment industry allows us to be the influential front-runners of our segment. USA Ninja Challenge has a strong potential ROI for a franchise owner. The concept is financially sound and has been proven in the marketplace. A franchise owner is anticipated to produce attractive margins that are impressive in the Franchise marketplace. USA Ninja Challenge offers training programs and on-going support for all of our franchisees to help grow their business. We offer support in marketing, accounting and legal. We even assist in day to day operational activities, if needed. Our training programs are thorough and will give you all the tools necessary for running your successful USA Ninja Challenge franchise. We will be offering exclusive territories to our franchisees as one of the key benefits to early adopters. Exclusive territories can offer a competitive advantage in the franchise sales and marketing environment. A territory will include a defined area and will generally be documented as a 50,000-100,000 population center or as a 5-mile radius from the location, whichever is less. Interested to learn more about becoming a USA Ninja Challenge Franchise owner? Complete the inquiry form today! USA Ninja Challenge is not currently active in our directory, but here are some other recommended selections for you to explore.